LOL..I had a pair veeeeery similar! I had some too! Circa 1989. I secretly still think they're cool, in a Harry Potter kind of way. 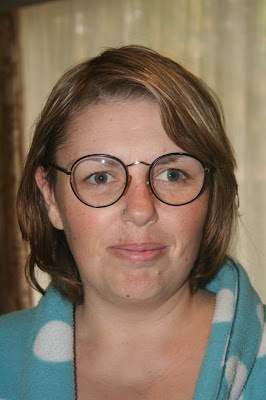 LOL, I like them, i actually think they look good on you.